With Giovinco not on Fire, Chicago won’t be terrified. 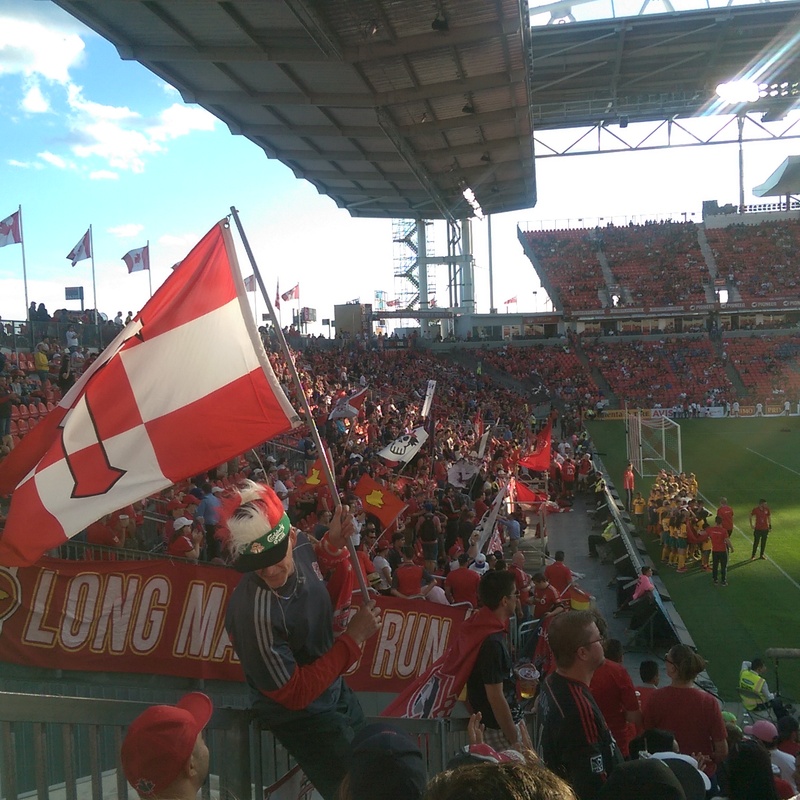 Meanwhile, the Fire (3-7-5) arrive at BMO Field as healthy as they have been all season. Midfielders Matt Polster, Collin Fernandez and Arturo Alvarez have all received a clean bill of health for Chicago, who secured just their third win of the season against San Jose last week. Dutchman John Gossens opened his scoring account in this seventh game in MLS since moving from Romanian soccer in the off-season to earn the three points. Toronto’s defence will have to pay careful attention to young right back Rodrigo Ramos, whose offensive play has proved to be one of the Fire’s main threats this year. Missing goalkeeper senior players Clint Irwin, captain Michael Bradley, Will Johnson and Altidore, the Reds’ form has mirrored that of 2015 MVP Sebastian Giovinco, who hasn’t scored in six games and managed only one assist in the same period. Stand-in captain Benoit Cheyrou only appeared from the bench against the Sounders and may be restored to the starting line-up Saturday. Rarely tested against Seattle, 22-year-old Alex Bono will continue to deputize in goal for the injured Irwin. On home debut, Bono could do nothing to stop Jordan’s Morris’ curling equalizer. The secondary transfer window opened on Monday and until it closes on August 3, the rookie will hope to prove himself. Toronto and Chicago played home and away last season, both fixtures finishing 3-2 in favour of the home side.